Made his debut with Toliatti (Russia), in the Higher League, during the 2003-04 season. 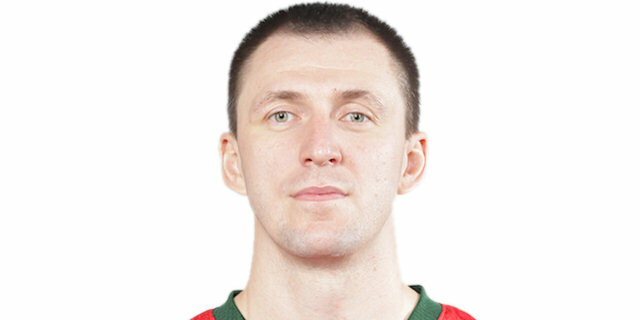 Signed for the 2004-05 season by BC Khimki Moscow region. Signed for the 2013-14 season by CSKA Moscow. Signed for the 2018-19 season by Lokomotiv Kuban Krasnodar. Played at the 2005, 2009, 2013, 2015 and 2017 European Championships.